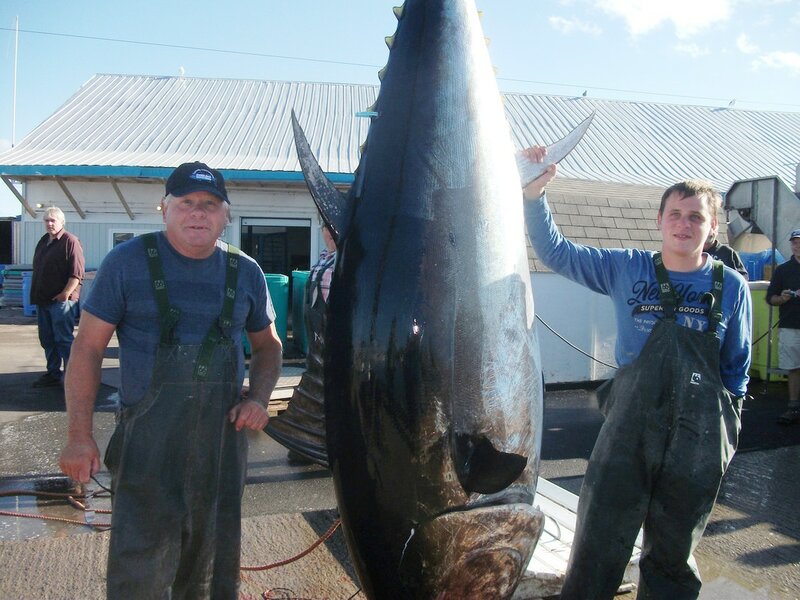 Welcome to PEI Sea Adventures and Naufrage Tuna Charters. 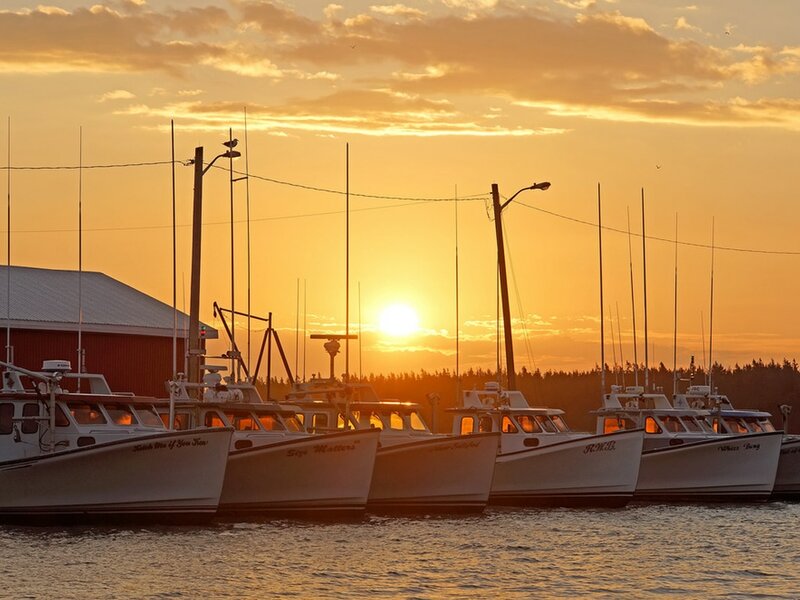 If you are looking for an exciting adventure to do this summer while on Prince Edward Island, allow us to take you out to the deep waters off our island and experience a PEI tuna charter or do PEI deep sea fishing & whale watching or try your hand at PEI shark fishing. Maybe you would like to try all three options. 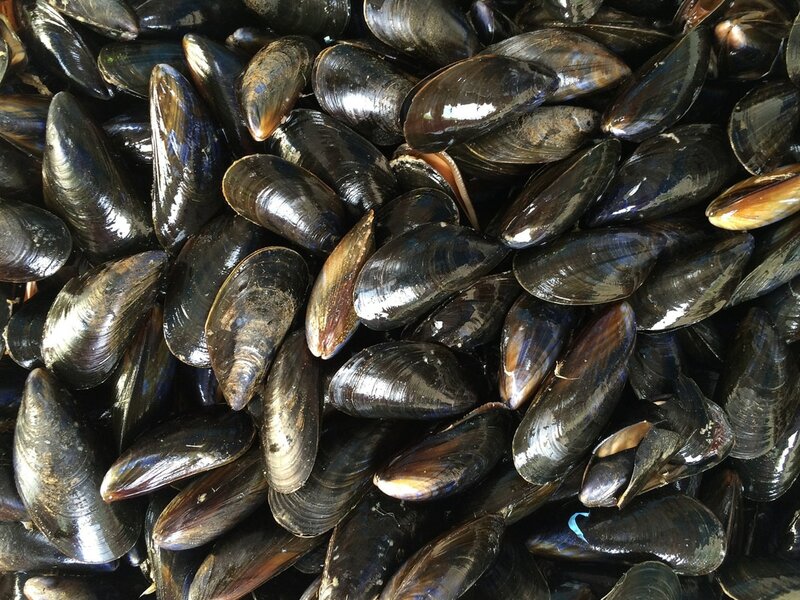 We also offer Sunset Tours, a Floating Mussel Boil Tour, and Lobster Trap Haul Demo, Whatever your choice, we will make sure you are entertained and that your PEI experience will be a lasting memory for many years to come. Please take some time to visit the rest of our website, see what we offer, browse through our frequently asked questions and learn all about us and our boat. We would love for you to book with us and experience all that we can offer. You won't be disappointed. If you have any questions or just want to talk, feel free to contact us either via the contact form or by calling us directly at 902-969-7873. We hope to hear from you soon! Accommodation's available upon request. 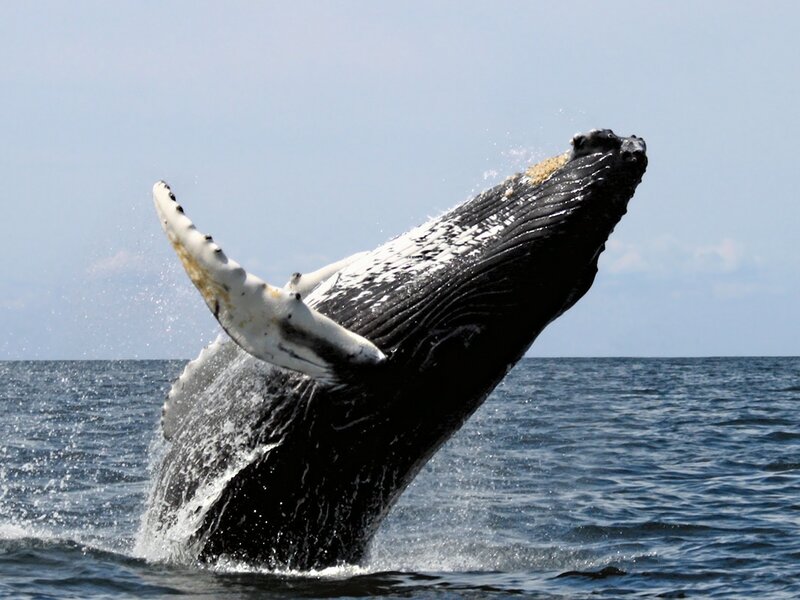 Come join us for a trip out to sea and experience whale watching off the coast of PEI. Bluefin tunas aren't the only giants swimming these waters. How about deep sea fishing with us? It is a nice adventure to take on a beautiful summer day. 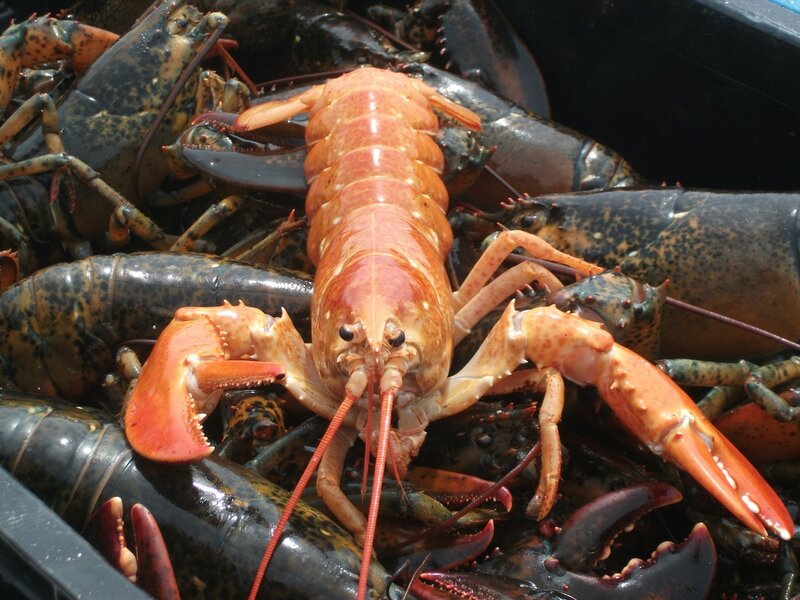 Would you like to experience PEI lobster fishing? Let us show you what it looks like. 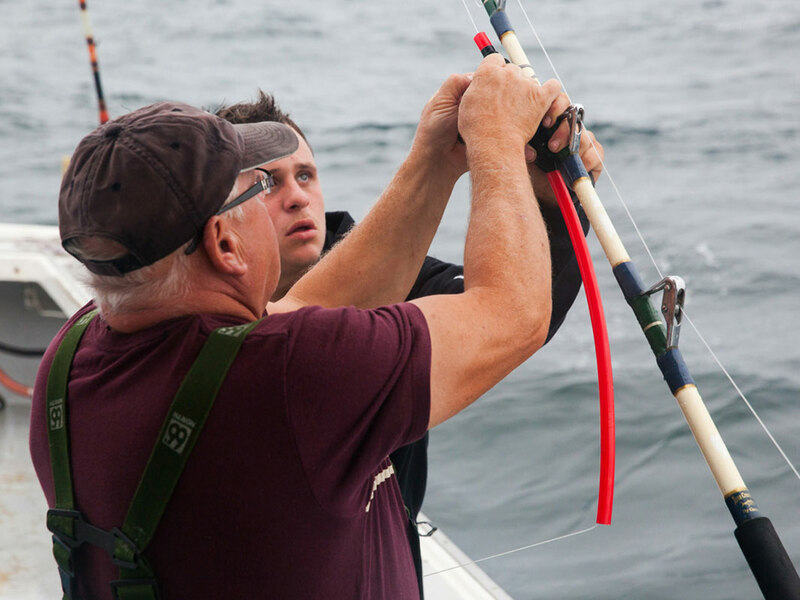 You will get the chance to demo setting and pulling up traps like a real PEI fisherman.